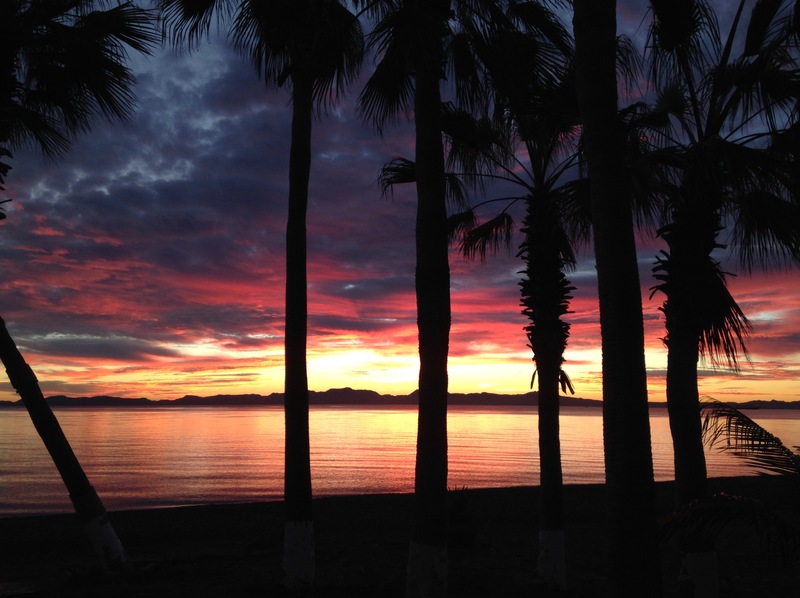 This entry was posted in Baja Living, Beach Living, Casa de Catalina, Desert, Sunrises and tagged Baja, beachwalkers, Loreto, pelicans, roosters, Sea of Cortez, sunrise. Bookmark the permalink. Other than the cruise ship, it sounds like a perfect morning! Small national graphic explorer. :-). Good ship and curious people. Wow, then it IS perfect!